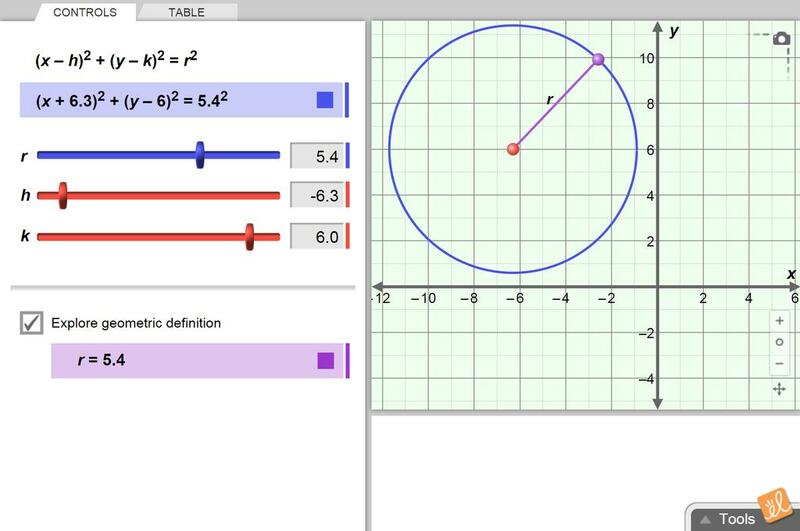 Compare the graph of a circle with its equation. Vary the terms in the equation and explore how the circle is translated and scaled in response. Good introduction to circles unit for high school geometry.